Brentwood Guest House in York, North Yorkshire, offers stunning guest house accommodation in a central location. We are the perfect base to explore York and its famous attractions. 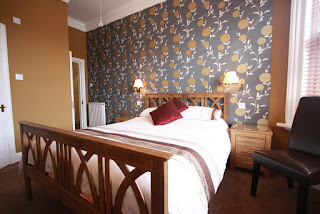 All our rooms are modern and tastefully decorated. The rooms contain en suite bathrooms and facilities include a TV, hair dryer, free Wi-Fi and tea & coffee making facilities. All the beds are comfortable and come with quality furnishings, adding to the whole experience of safely opting out of York’s large hotel chains. The Brentwood has a great reputation for a fine breakfast, achieving an award from the Association of Catering Excellence for quality and presentation. 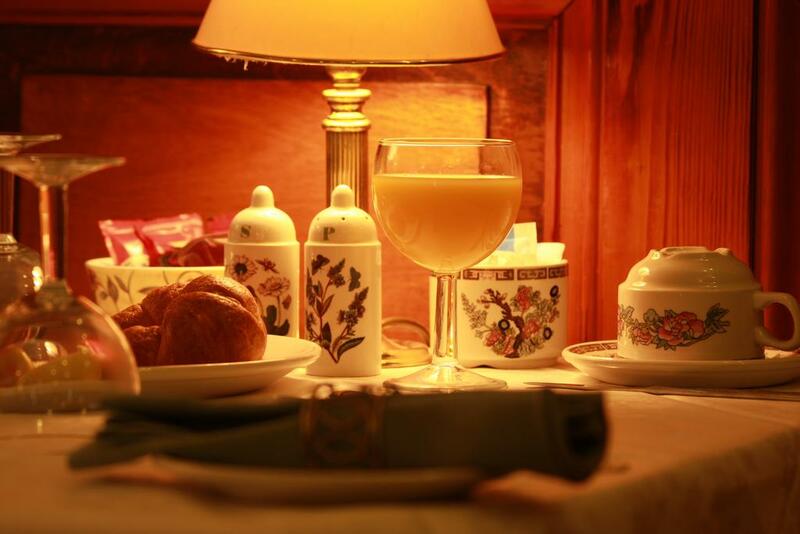 You will find our spacious dining room both relaxing and the ideal place to start the day before setting out to see the sights of this wonderful historic city.